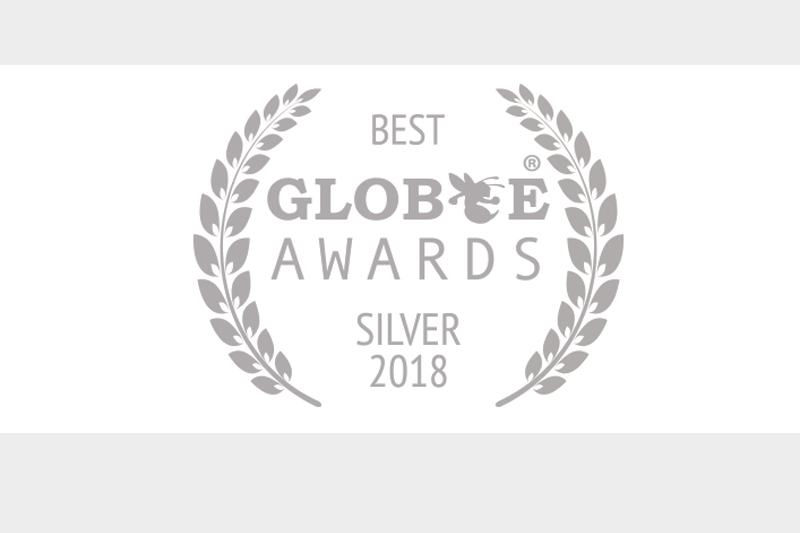 We’re excited to announce that PRO Unlimited’s Wand VMS has been honoured with a prestigious 2018 Globee® Award in the “Business-to-Business Products” category. The international Globee Awards recognise the achievements and positive contributions of organisations and businesses worldwide. Easy Mobile Access: Wand Mobile enables clients to use their mobile devices to carry out the full contingent workforce lifecycle from anywhere. Actionable Data Insights: Clients have access to hundreds of customisable reports and cutting-edge analytics via the Wand Discovery business intelligence platform. SOW Project Management: Wand is purpose-built to track SOW spend and offers businesses the opportunity to centralise the end-to-end SOW management process under a VMS. Improved Resource Planning: With Wand’s Total Talent Solutions, users can combine contingent workforce data with “sanitised” full-time employee data to help identify areas to drive cost savings, improve supply and demand optimisation, and increase worker quality. Self-sourcing: Organisations can easily drive cost savings and enhance talent quality with the Wand Private Talent Network module. The Globee Awards programme is open to all organisations worldwide – large, medium, small, start-ups, public, private, for-profit, non-profit and government. For more on the 2018 Globee Awards, check out PRO Unlimited’s official press release.